This is the third week of our "Let it be Spring" challenge! 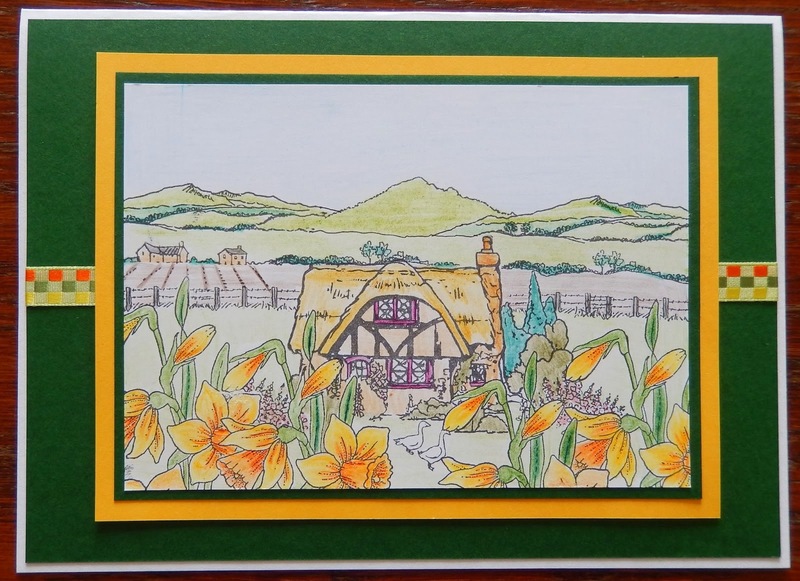 Let's get out your Spring and flowery stamps and make something bright and cheerful! Ole man winter has had enough time in the spotlight! Check out what our amazing team has made for your inspiration.